Officials in West Virginia are set to introduce 50 elk that were captured in Arizona. Gov. Jim Justice and the state Division of Natural Resources are scheduled to hold a ceremony Tuesday at the Tomblin Wildlife Management Area near Logan. The governor's office says in a news release the elk have been in a 5-acre holding pen since March to comply with federal disease testing guidelines. The pen is on reclaimed coal mine property, where grasslands have been cultivated and are considered key for sustaining elk. They'll join 35 other elk previously acquired from Kentucky's Land Between the Lakes National Recreation Area. The elk from Kentucky were first reintroduced in West Virginia in December 2016. Before that, elk herds hadn't roamed the state since 1875. 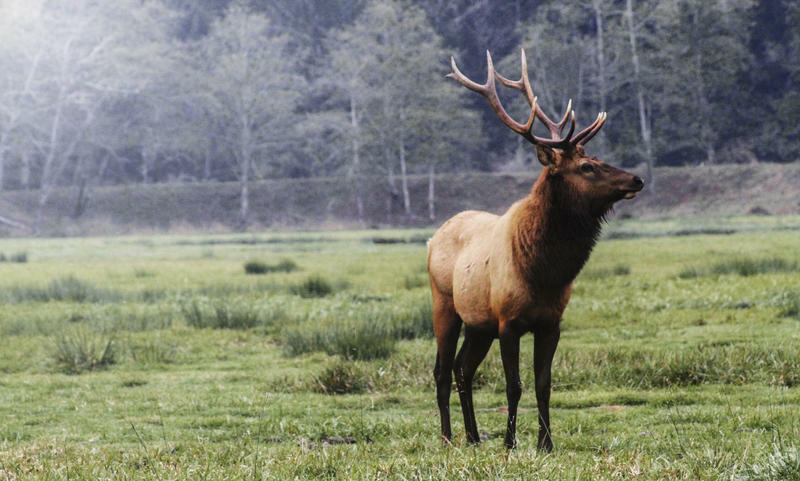 Officials are touting the elk's potential to help tourism.